Well, this little haul was unexpected. 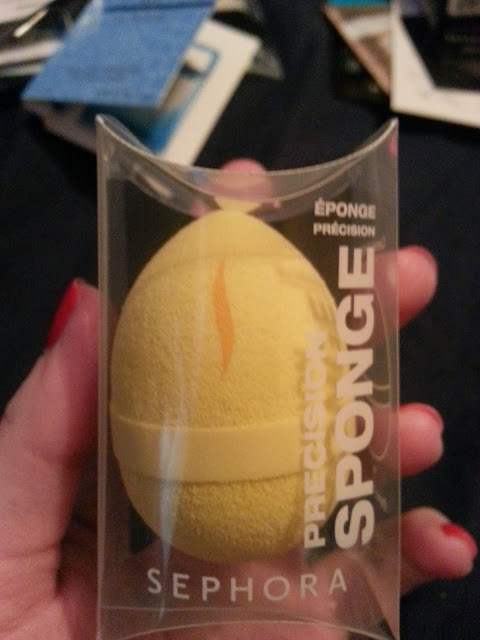 I'm just going to show what I recently picked up, and I will do full reviews on everything once I get the chance to try everything out! These colours are so beautiful! I can't wait to try them all! I didn't think I qualified for this because my birthday was in December, but I requested it, and they shipped it... so why not. 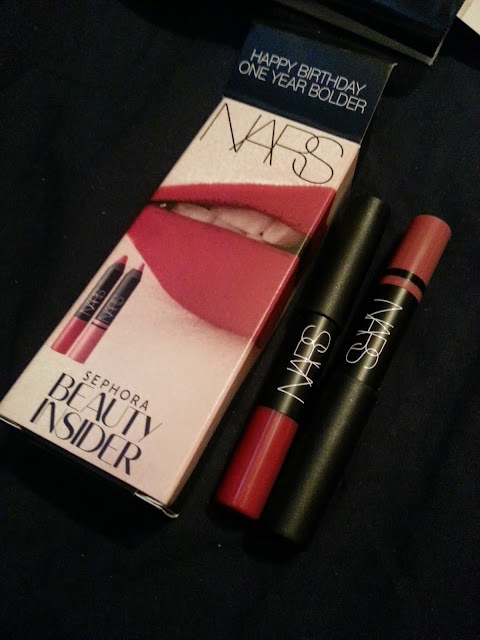 I've never tried Nars anything, so I was excited to see it when it came. In this package is a Velvet Matte Lip Pencil in Cruella (darker red) and Satin Lip Pencil in Rikugien (the ligher colour). 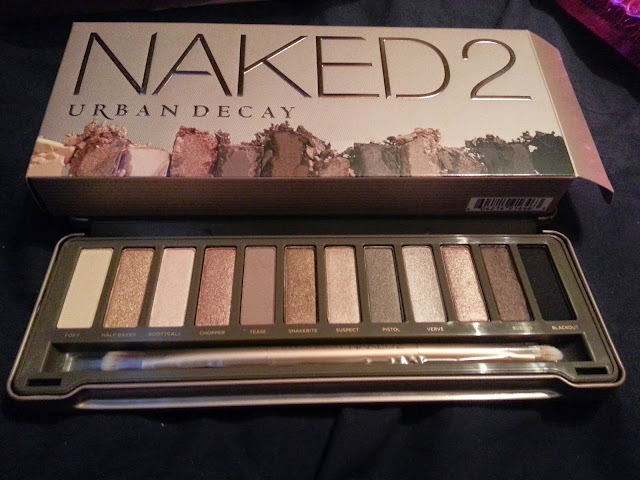 I will do a full review and swatches on this! 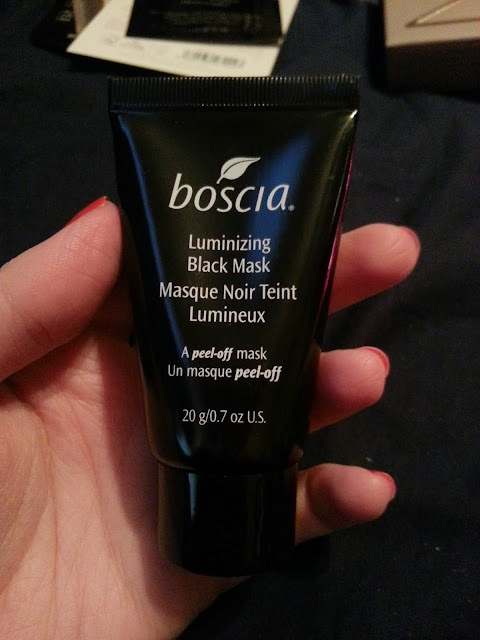 I'm still new to the mask world, and I've never tried a peel off mask before. I redeemed 100 points to try this out. If you spent over a certain amount (I think $30) you could qualify for a bag full of skin care samples. 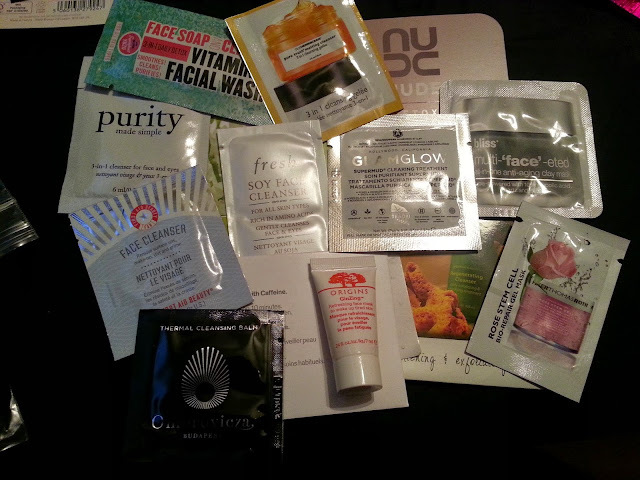 I'm looking forward to trying most of these samples. I'll include my thoughts in an empties post when I slowly get through them all! I also got the three free sampls, and I think I threw them in with this.